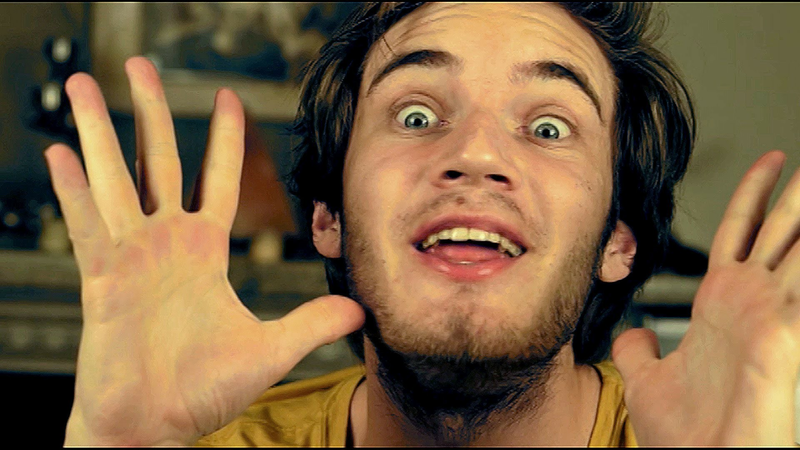 PewDiePie is usually considered the world’s most popular YouTuber by subscriber numbers. I love to tell stories about how the world is pivoting to blockchain and in the world of social media there is now a trend of major Creators leaving mainstream platforms for more decentralized content channels. PewDiePie ditches YouTube and Twitch streaming for DLive’s blockchain platform. He has nearly 94 million YouTube subscribers. He’s one of the most known video creators on the internet in 2019. 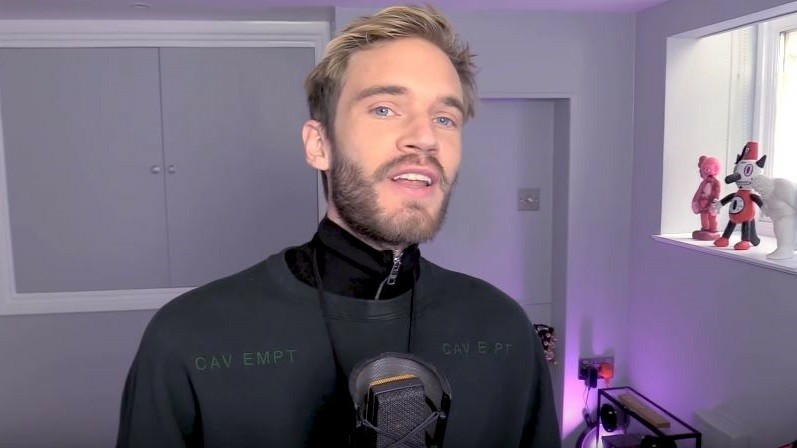 The 29-year-old Swedish content creator, real name Felix Kjellberg, has signed an “exclusive” live streaming deal with the platform, DLive announced in early April, 2019. PewDiePie on YouTube is the platform’s ninth biggest earner, taking $15.5 million in 2018. The fact that he would choose to pivot to a new decentralized platform bodes well for the intersection of content and blockchain.